Location: Tomelilla Municipality, Scania, Sweden. 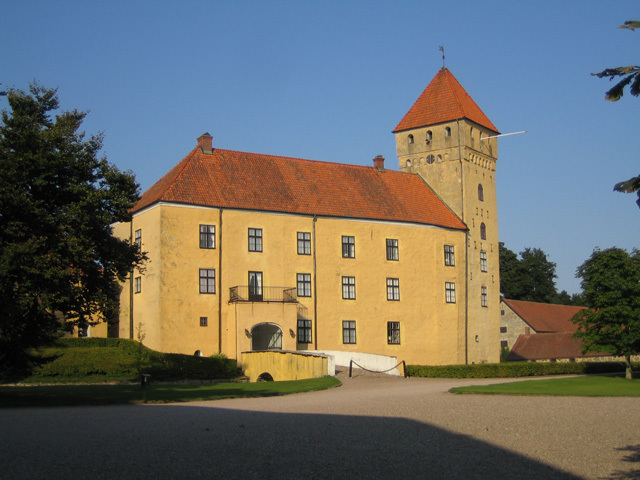 Notes: Tosterup Castle (Swedish: Tosterups slott) is a castle in Tomelilla Municipality, Scania, in southern Sweden. It is situated approximately 12 kilometres (7.5 mi) north-east of Ystad.